In 2013, the Peoria congregation released Arnulfo and Jessica Teniente and their family to pioneer a new work in North Phoenix, AZ. In 2018, the Teniente family moved to Mexico where they are currently pioneering a new international church. In 2015, we launched our third daughter church into Central Phoenix. 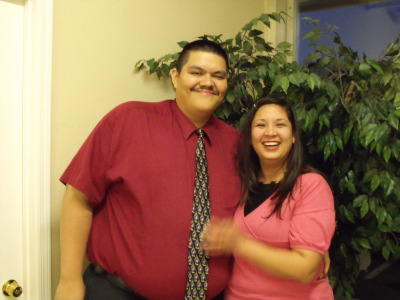 Richard and Angelica Camacho answered the call, and are laboring to pioneer for the glory of Jesus Christ! In November 2009, the Peoria congregation released J.D. and Pat Ruiz and their family to pioneer a new work in Litchfield Park, AZ. The church building is located at 4830 S. Litchfield Park (Litchfield & Camelback), and God is moving in wonderful ways as the Ruiz family labors faithfully. Glory to God as we do our part to reach the world for Jesus Christ!